King annual ryegrass is an aggressive producer of short term forage, suitable for both beef and dairy. As a cover crop or buffer strip, King provides many positive economic and environmental benefits. As a short term forage, King is suitable for hay, silage and pasture utilization. 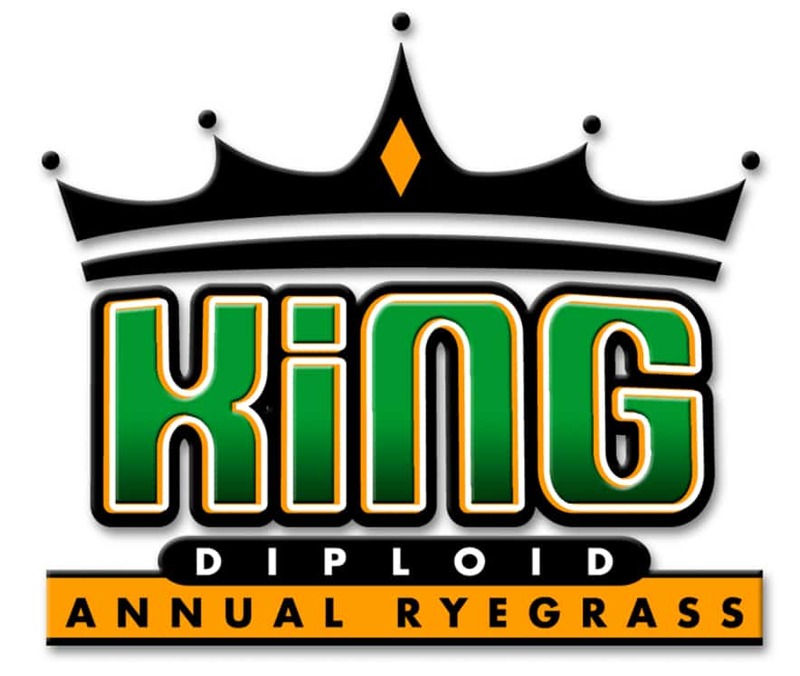 Annual ryegrass, such as King, is proving to be a more suitable crop cover than wheat or cereal rye when followed by no-till corn and soybeans.